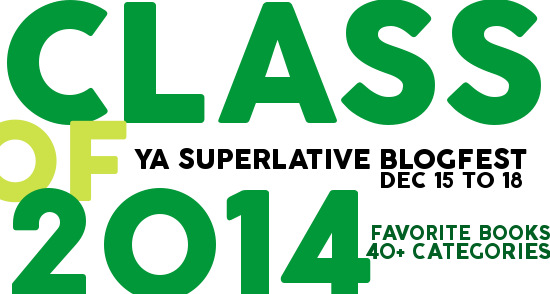 The Class of 2014: YA Superlative Blogfest (hosted by Jessica Love, Tracey Neithercott, Alison Miller, and me) runs Monday, December 15th through Thursday, December 18th and will highlight favorite books published in 2014 using a variety of fun superlative categories. The Class of 2014: YA Superlative Blogfest is all about promoting the extraordinary young adult books published this year, so if you haven’t already, draft a post and sign up to participate at the end of this post. We can’t wait to see your favorite reads of 2014! 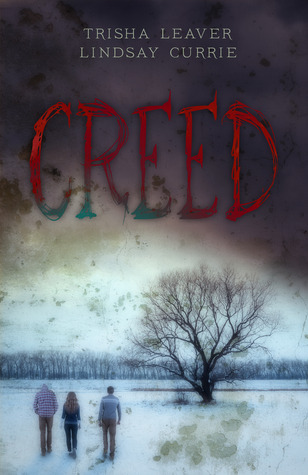 “Charismatic” Elijah Hawkins, leader of the Purity Springs community featured in Creed by debut authors Lindsay Currie and Trisha Leaver. Yikes. 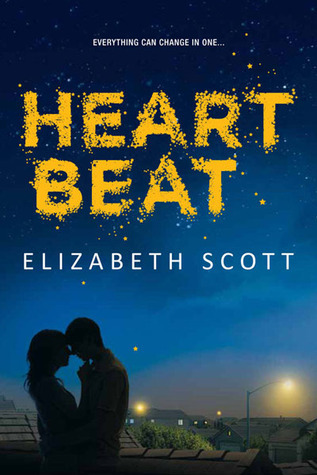 Emma’s stepfather from Elizabeth Scott’s Heartbeat. He’s just so present and supportive, and his love for Emma and her mom is palpable. 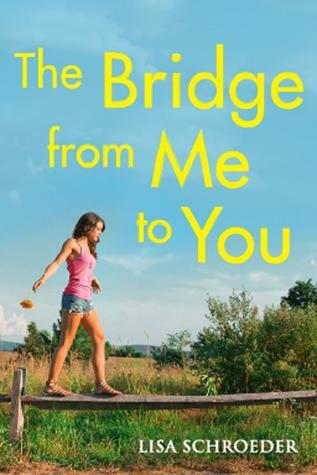 Also, Lauren’s aunt and uncle from Lisa Schroeder’s The Bridge From Me to You, for all the same reasons. I love when parental figures are just unwaveringly there. 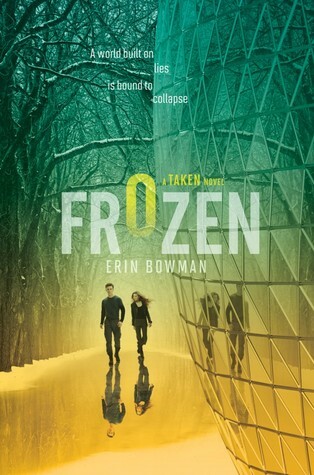 Gray and Bree from Erin Bowman’s Frozen. They’re badass, and they’re pretty much leading an entire rebellion. 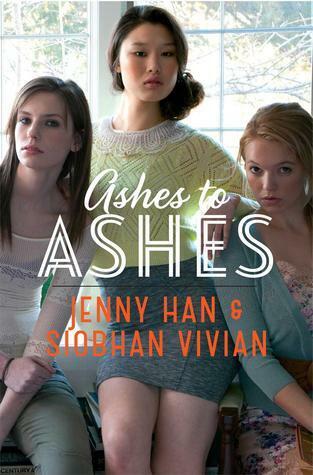 Lillia from Ashes to Ashes by Jenny Han and Siobhan Vivian, because she consciously and constantly uses her feminine wiles to get what she wants, and she’s scary-good at it. Noah from Jandy Nelson’s I’ll Give You the Sun. He’s an art nerd, and a very talented one. Plus, he’s just all kinds of awkward and endearing. Both Reagan and Dee from Emery Lord’s Open Road Summer, as well as Lillia from Ashes to Ashes by Jenny Han and Siobhan Vivian. I’d happily raid any of their closets! 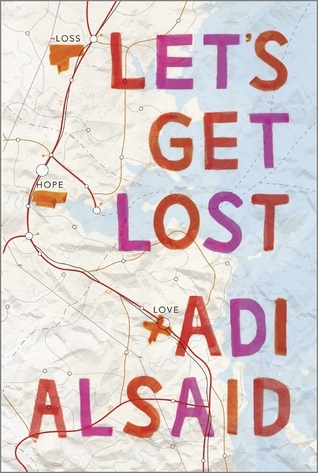 I can’t choose between Leila from Adi Alsaid’s Let’s Get Lost and Claire from Racheal Allen’s 17 First Kisses, perhaps because they both feel so fully formed and genuine. They each have realistic flaws, yet they’re loyal and kind and full of warmth. I’d be happy to BFFs with them both! Arin from Marie Rutkoski’s The Winner’s Curse because… holy hotness. He’s serious and sweet and strong and a little bit broken, and he loves oh-so-deeply. *sigh* (Honorable Mentions to Matt from Open Road Summer (musical! ), Peter from To All the Boys I’ve Loved Before (funny! ), Gansey from Blue Lily, Lily Blue (all-American! ), and Tonio from One, Two, Three (athletic!). 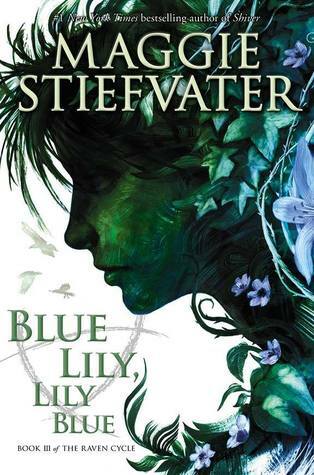 Gansey from Maggie Siefvater’s Blue Lily, Lily Blue. He was my pick last year too. I’d TOTALLY vote for him! 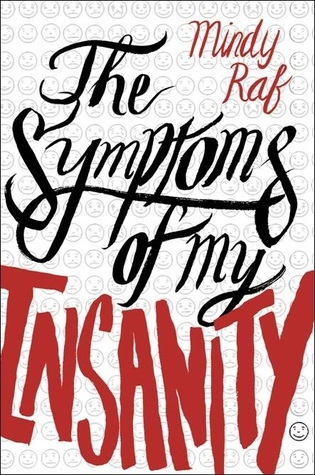 Izzy from The Symptoms of My Insanity — she’s a nut! She has the most honest, most hilarious stream-of-conscious inner monologues, and she cracks me up. Click the below to add your name and your Popularity Contest post link to our sign up so we can hop around and check out your selections. Don’t forget — there will be a new link sign-up each day! I forgot about Tonio when I was thinking of guys I would have dated. Loved his character (Arin is the best choice though, I think!). “I love when parental figures are just unwaveringly there.” Yes! I love that, too. 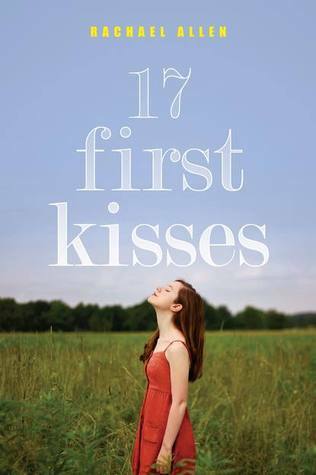 It’s so refreshing to read books like this because there are so many instances of absent or dead parents in YA. You know, I think I really need to read the latest Jandy Nelson, because I loved the first one and because I think I need a new “coolest nerd”. I’ve been using Cricket Bell for this category for way too long now lol. Great list, Katy! Some new ones for me too! Oh, my gosh — yes! Please read I’LL GIVE YOU THE SUN at your earliest possible convenience. It’s SO good, Jaime! OBVIOUSLY Gansey. I haven’t read BLLB yet, but I can’t believe I forgot about President Cell Phone. Yes, Lillia was such a flirt! I agree with your comment on Leila too – all the characters in that book were something special. They were, weren’t they? I think I would’ve liked to have been friends with all of them. And Lillia… I kind of loved how she unabashedly flirted to get what she wanted. There was something refreshing about the way she owned it. She was my favorite character of that series — until the epilogue! Great list! 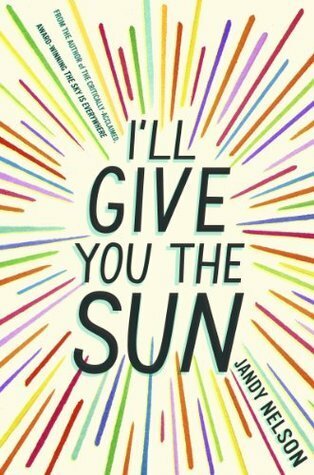 I’ve added I’ll Give You the Sun. That is a very cool cover. Oh, it’s SO good, Amy! I hope you love it as much as I did! 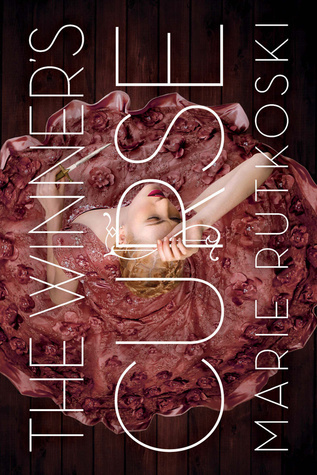 I hope you love THE WINNER’S CURSE, Margo! And yay for PUSH GIRL and LET’S GET LOST… Two of my faves! We have some of the same picks (imagine that 😉 ), but some of yours are making me want to buy ALL THE BOOKS. 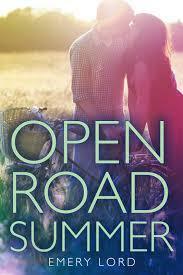 Must read CREED and OPEN ROAD SUMMER soon! So many contemps I have to check out, lol! Also, Arin – yeah, he is something else. 😉 I can’t wait to go back to that world! Re: Gansey- would totally vote for him for President (he was my pick last year I think…and I didn’t do it this year, oops), and Tracey’s comment about dating him made me LOL. I don’t disagree! Tracey’s comments often make me LOL. 🙂 And yes, I am dying for THE WINNER’S CRIME. Love those characters and that world so much! I mean, the book has tons of other amazing qualities, too, but yeah… He’s super hot. And you’re a fantasy fan, so I bet you’ll like it… Let me know! Ha, perfect! Some of my 2014 faves for sure! Gray and Bree will wear this badge proudly. 😉 Thanks again for the FROZEN love! !